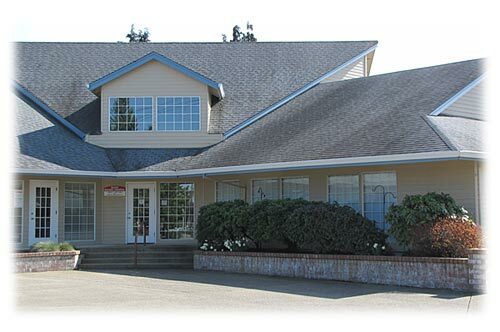 East Fork Dental located in Battle Ground, WA provides all aspects of general dentistry to adults and children. We understand the importance of choosing a dentist that truly cares about you and your family which is why East Fork Dental exists to provide quality dental care in a kind and caring manner to its patients. Our experienced and friendly staff takes great pride in keeping your smile beautiful. Our promise to you is that we will provide you with the highest quality dental care available. And to make sure we keep that promise, we have the latest in dental technology. We offer nitrous oxide as well as oral sedation for our patients who have initial anxiety before dental treatment. Our office offers flexible payment plans. We also offer interest free options through our third party financing partner, Care Credit.